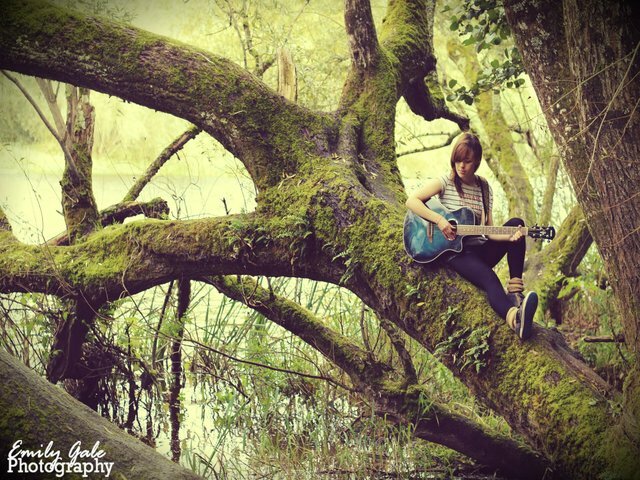 Young Limerick singer-songwriter Emma Langford has just launched a public funding campaign to help fund her upcoming project: a six-track EP set to be released this summer. Emma, who launched the campaign earlier this week, aims to raise €3,000, which will go towards production, artwork, promotion and a music video. As of Wednesday, March 23, Emma had raised €861. “I have managed to save a little money myself to put toward the EP but it just isn’t enough, and I really want to put my best foot forward. Unfortunately in the world of music as in any other you get what you pay for, so producing a quality record costs money,” Emma told. The tracks are set to be “diverse in theme and in style” according to Emma. “The six tracks will feature a range of instruments, including violin, viola, piano, bodhrán, flute, bass and guitar. The whole EP has come to have a very Irish vibe to it across the board, just in terms of some of the rhythms we’ve decided to play around with, and the instruments we’ve chosen to work with, but we’ll be very much staying true to my own sounds of folk and blues,” revealed Emma Langford. She complimented the collective of artists she worked alongside, saying they were a “fantastic” group of people. You can reach her public funding campaign via her social media fan pages.